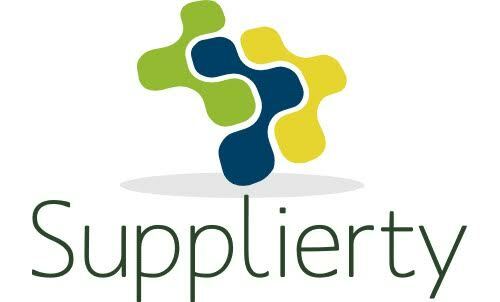 SupplierDiversity.TV, a TED Talk meets 60-minute-like series which will feature renowned leaders in the supplier diversity sector, premiered earlier this month on March 1, 2019. The show is a project of minority- and woman-owned company Frontier Technologies and, according to the company’s Vice President of Business Development Carlos Diggs, is a 12-episode series aimed at educating supplier diversity leaders and diverse suppliers on the complex nature of the supplier diversity space. SupplierDiversity.TV is a learning channel for best practices which will feature one-on-one interviews with 12 mentors who are supplier diversity experts from Fortune 500 companies including CDW, AON, AARP and Toyota. It is designed to be a continuous improvement resource for everyone in the supplier diversity sector. Frontier President Reshma Moorthy believes that this is a way of giving back to the supplier diversity community. She also said they recognized a need among supplier diversity leaders and diverse suppliers and were fortunate to be able to bring together experts to share advice not often publicly accessible. The show will be available for free streaming on SupplierDiversity.TV and on YouTube.